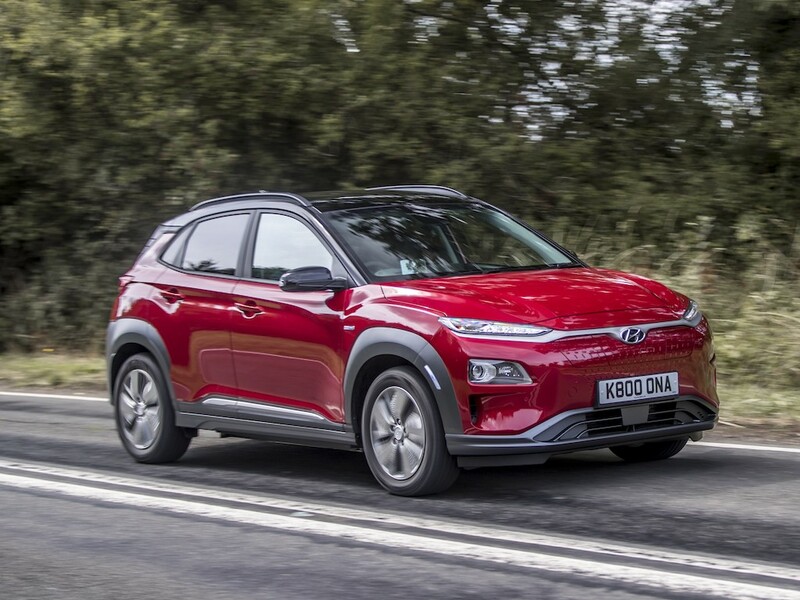 The Hyundai Kona Electric has come out top of the table in What Car? tests of real-world driving range. The zero-emission model was tested by What Car? along with 13 others at the Millbrook Proving Ground test track, in a mixed range of driving conditions. It achieved a real-world range of 259 miles – the equivalent of driving from London to Snowdonia on a single charge, and at a cost of 3.3 pence per mile, according to the analysis. Results of the What Car? testing comes just days after the results of this year’s MPG Marathon were revealed, showing that the Kona Electric – piloted by Fleet World content editor, Jonathan Musk – averaged 5.7 miles per kilowatt-hour of electricity or enough to cover its entire 337-mile route on an 89% charge. The What Car? analysis also saw Hyundai’s Ioniq Electric score a second success for the brand in the new Real Range tests, achieving the highest energy efficiency and lowest cost-per-mile rating of any car tested. The zero-emission Ioniq covered 3.9 miles per kWh – 11% further per unit of energy than any other model from a different brand. It achieved a ‘real-world’ range of 117 miles in the What Car? test, at a cost of 3 pence per mile.